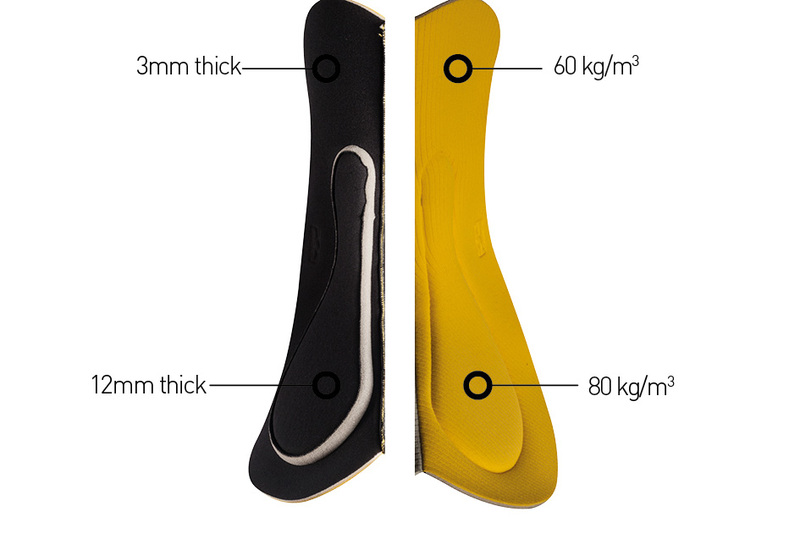 EIT Endurance Anatomic Joker Men was developed with the same level of intensive wear testing as our Multi-D Anatomic Men to obtain its unique curved anatomic shape. 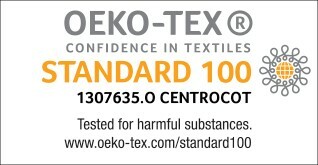 This version is made with our hi-performing “EIT X-TRACT” fabric, which has a double layer structure that helps collect and expel moisture. 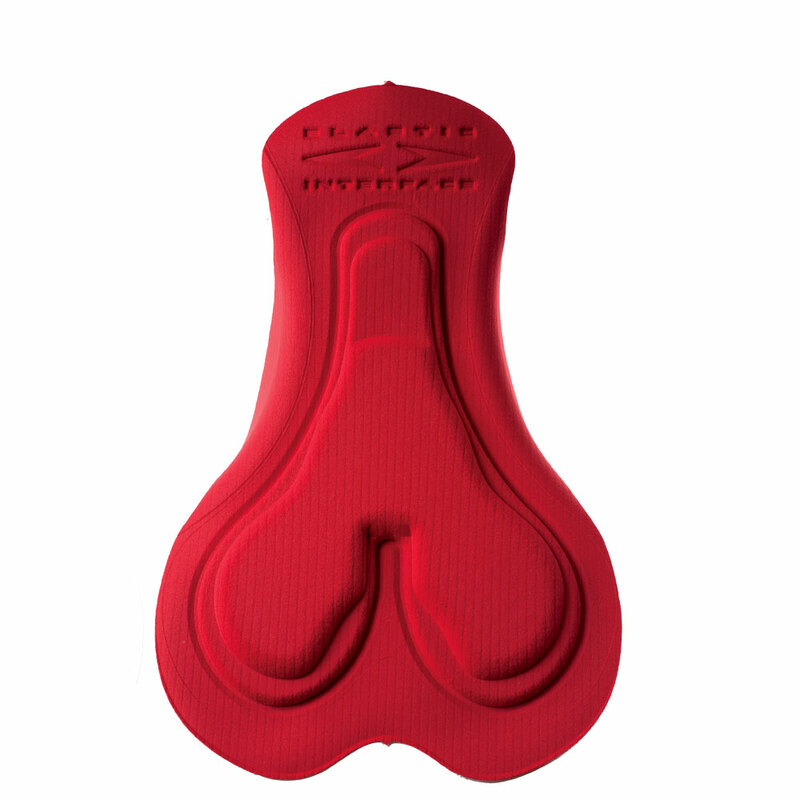 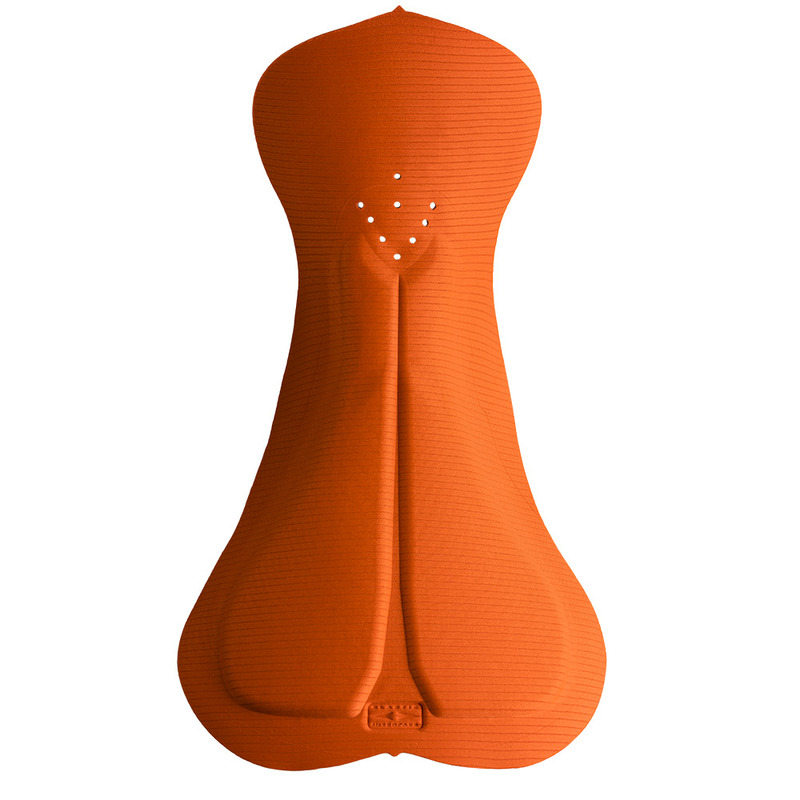 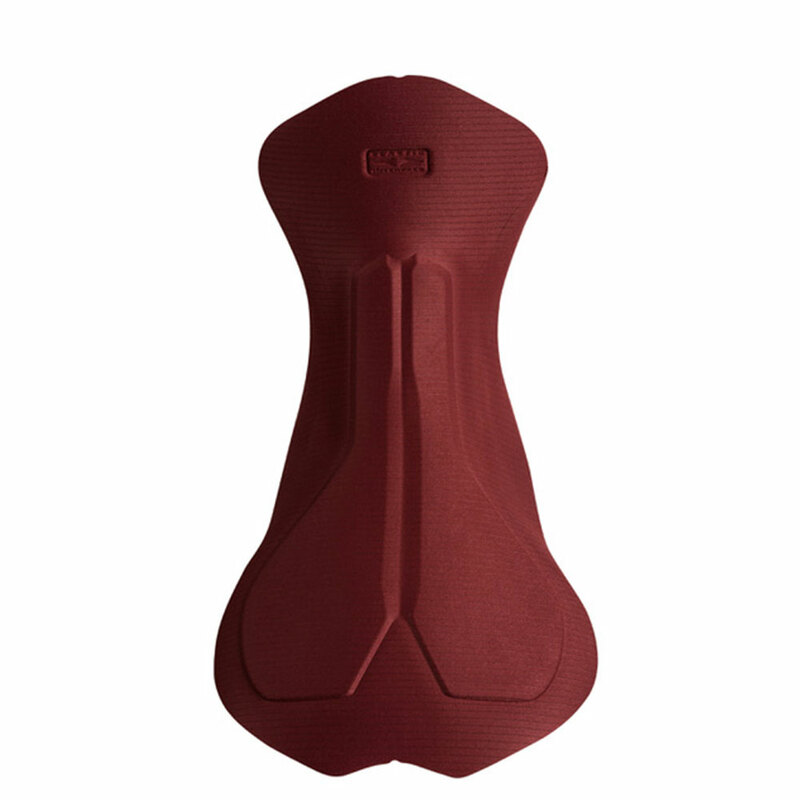 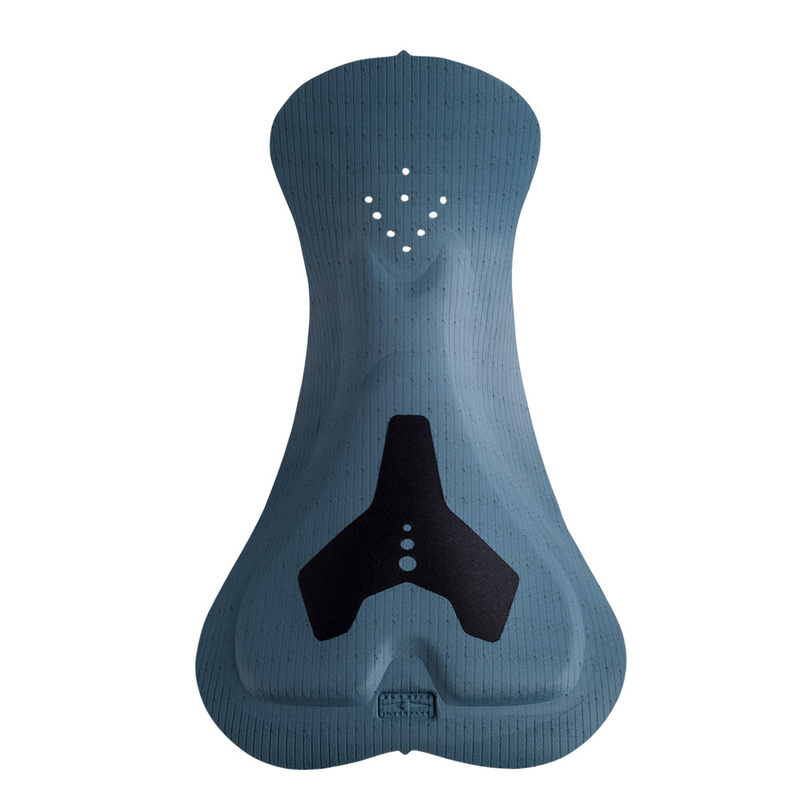 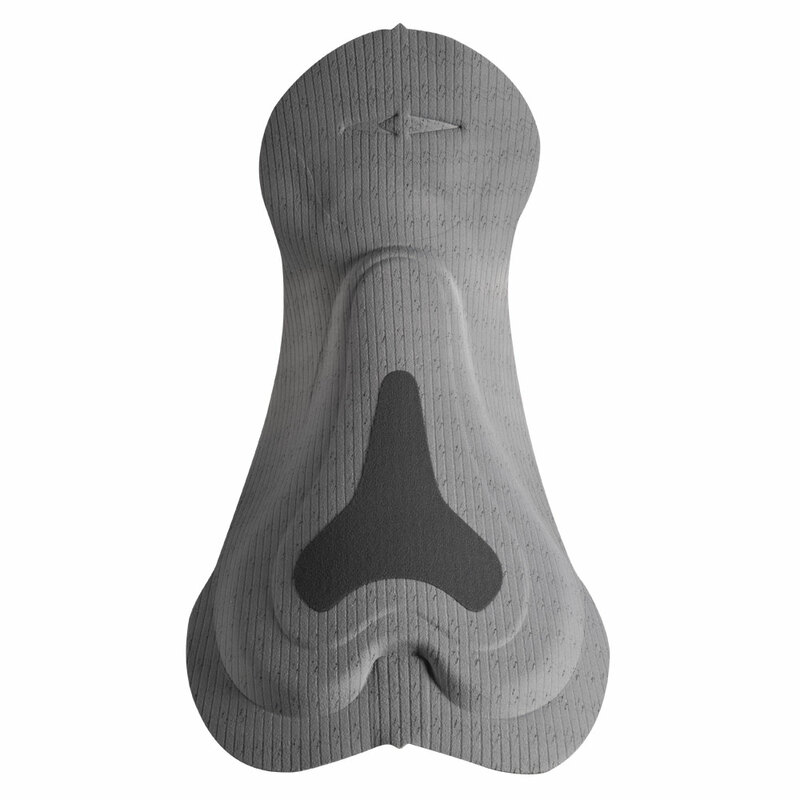 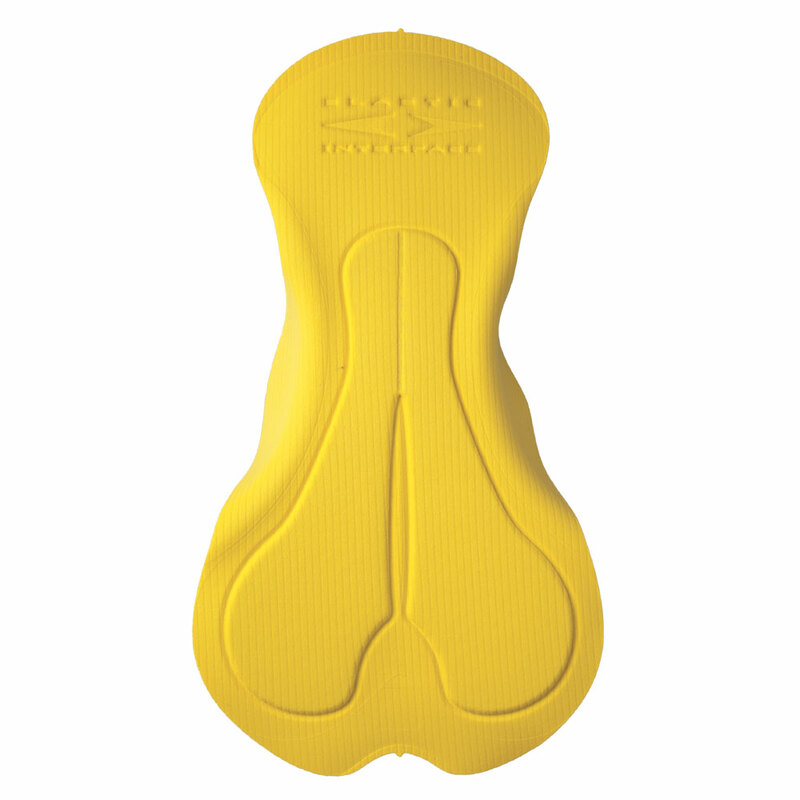 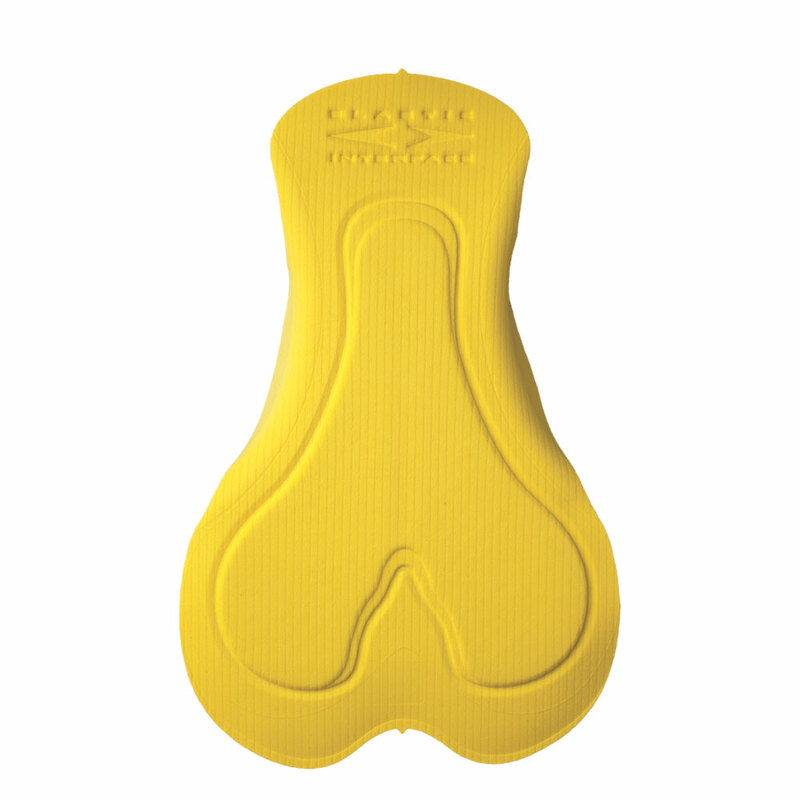 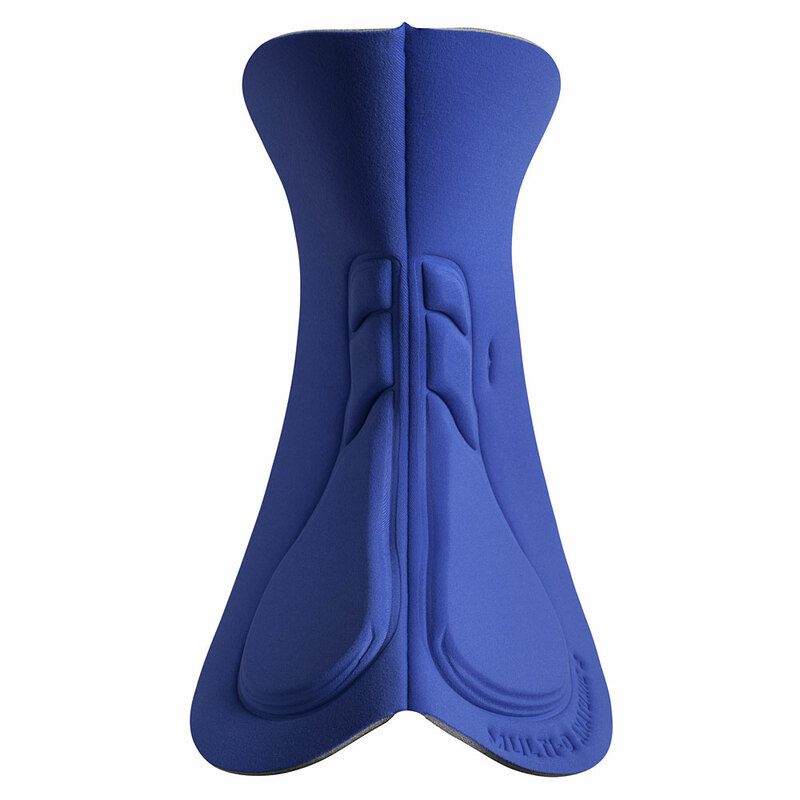 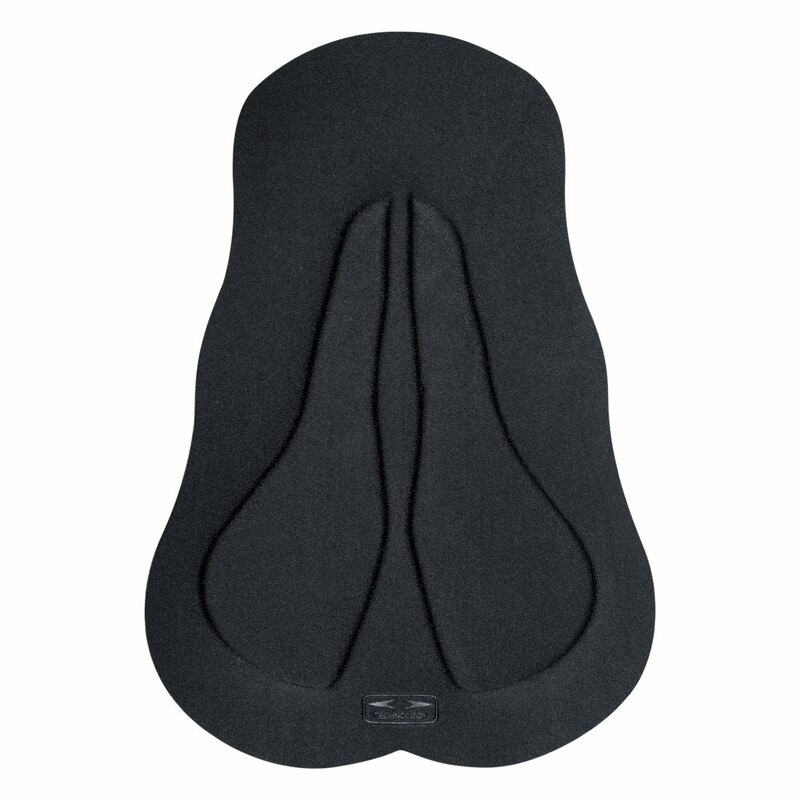 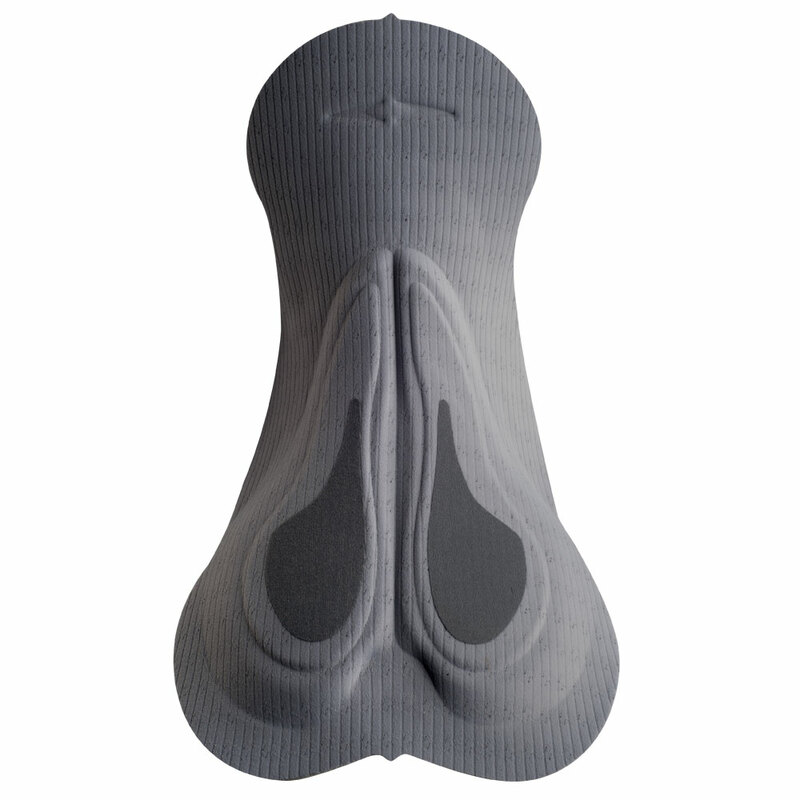 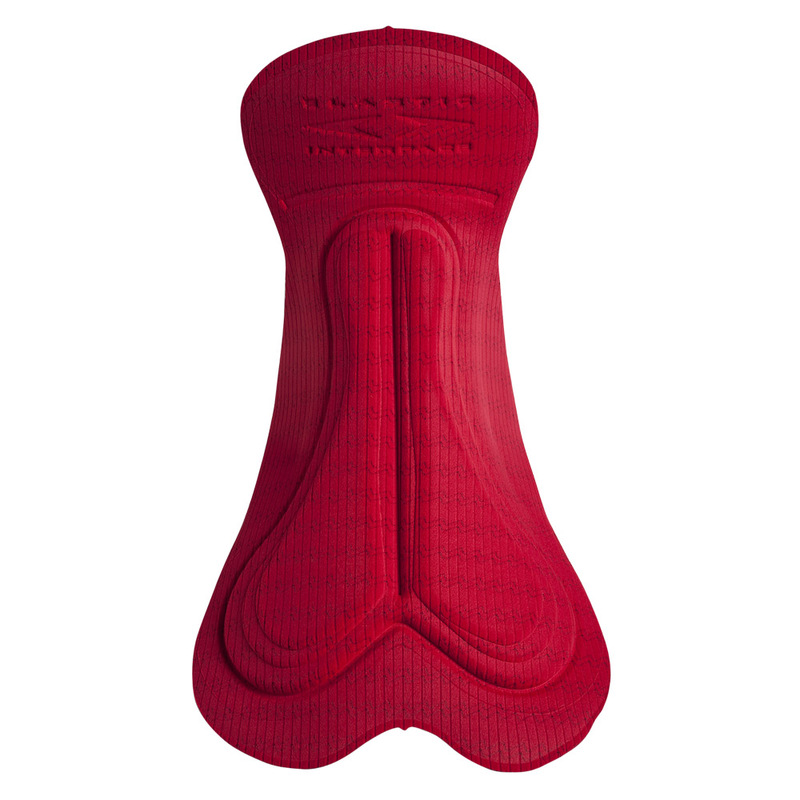 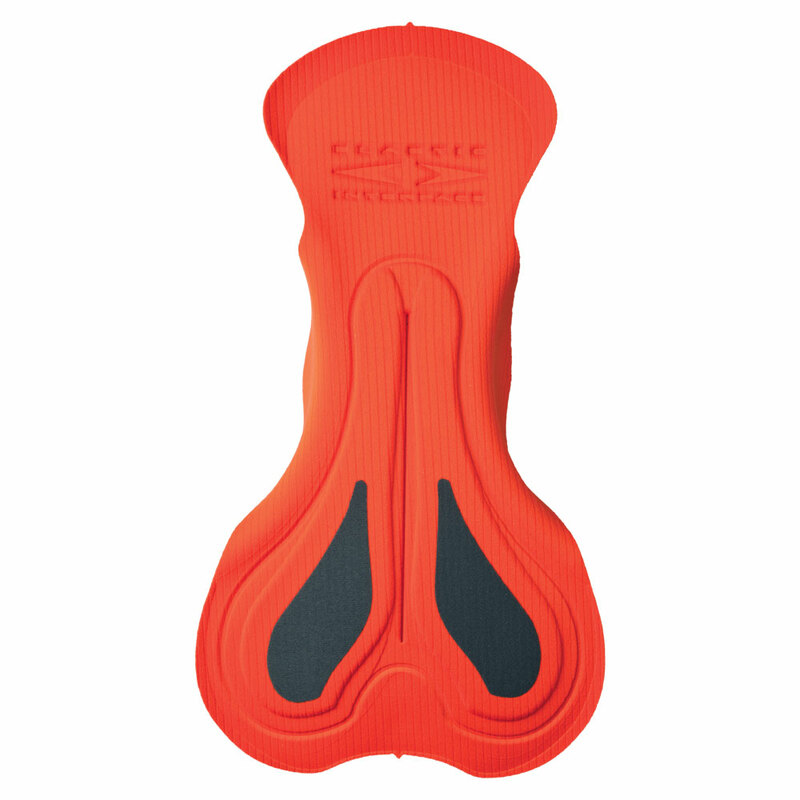 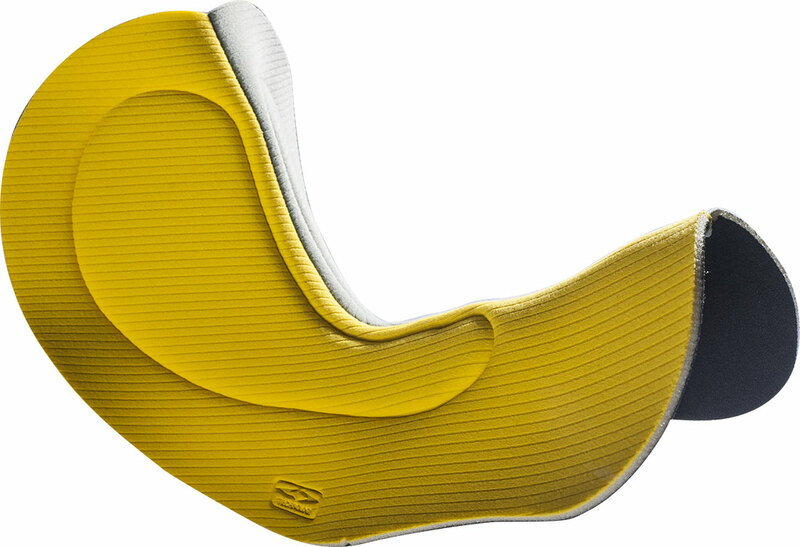 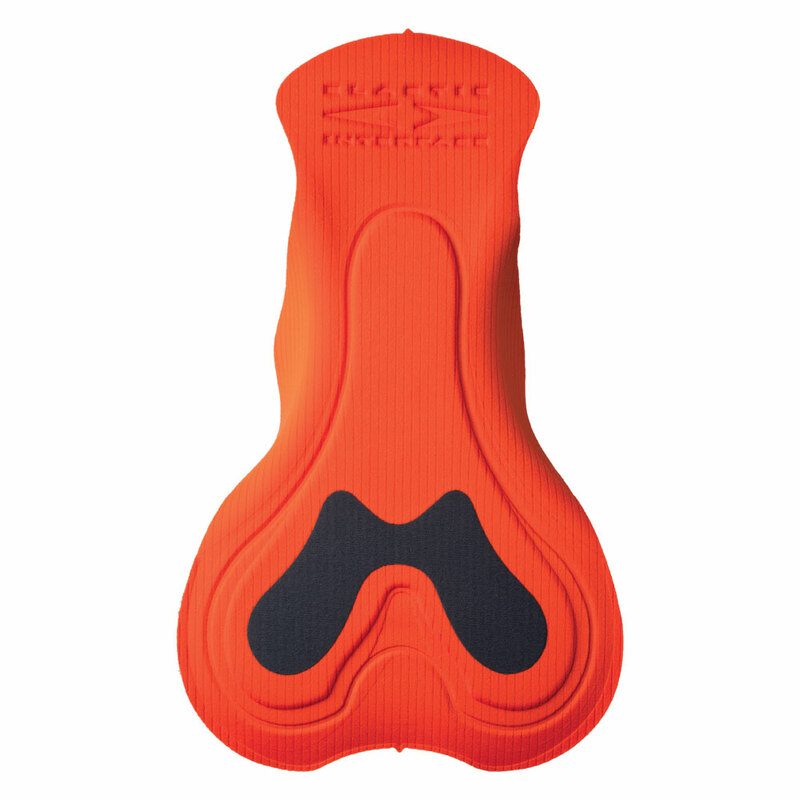 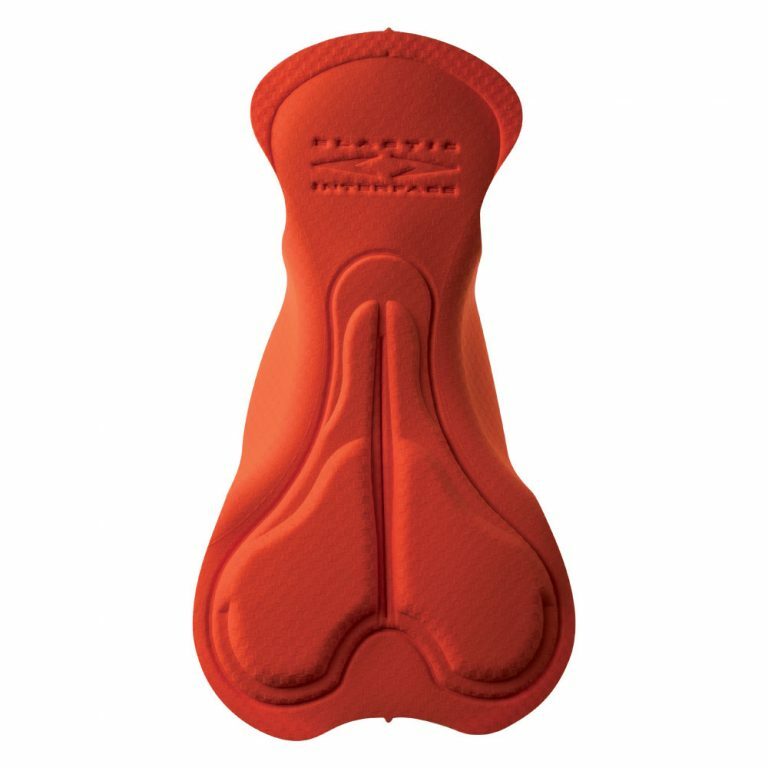 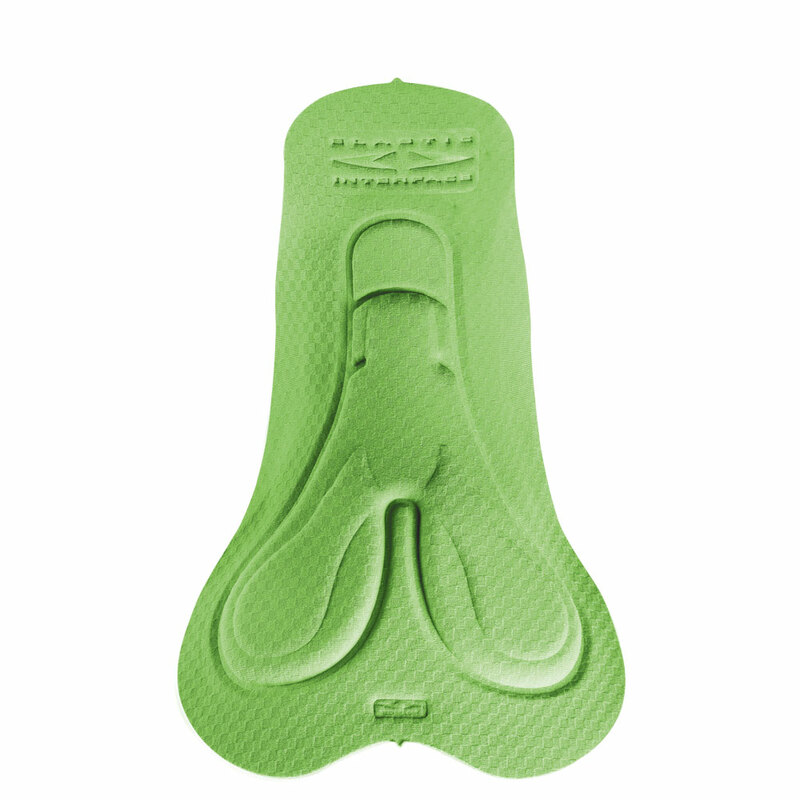 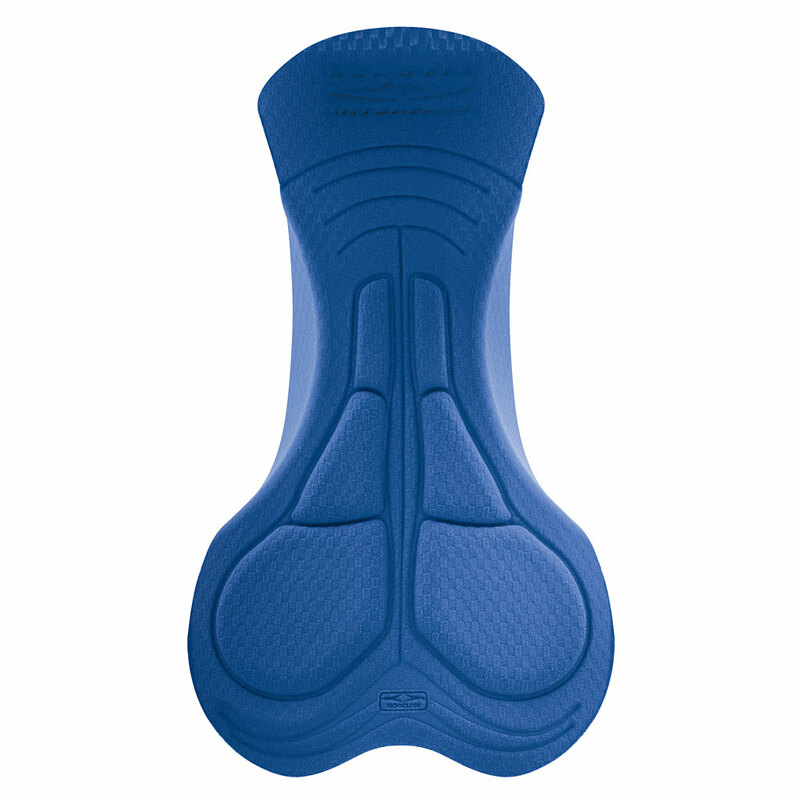 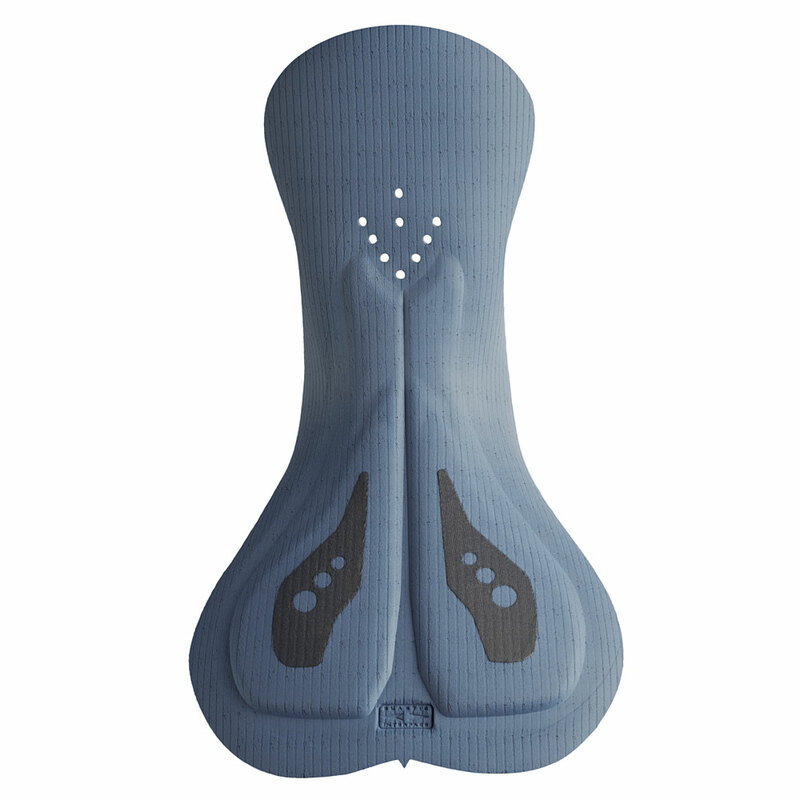 This chamois offers the all-way stretch of the Elastic Interface® Technology with a special high density foam throughout for maximum comfort and performance. 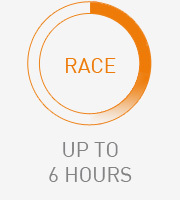 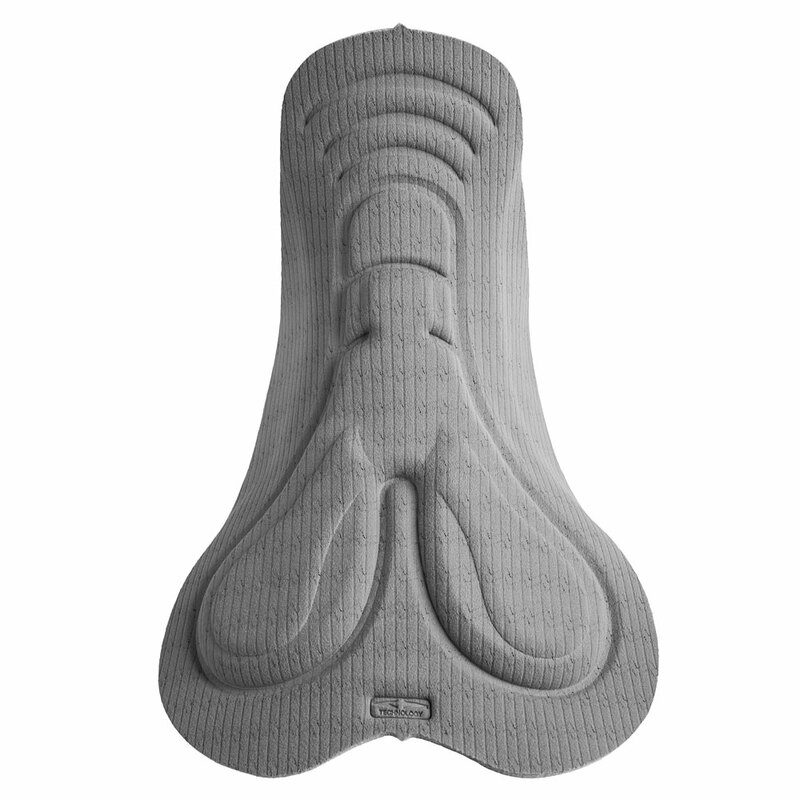 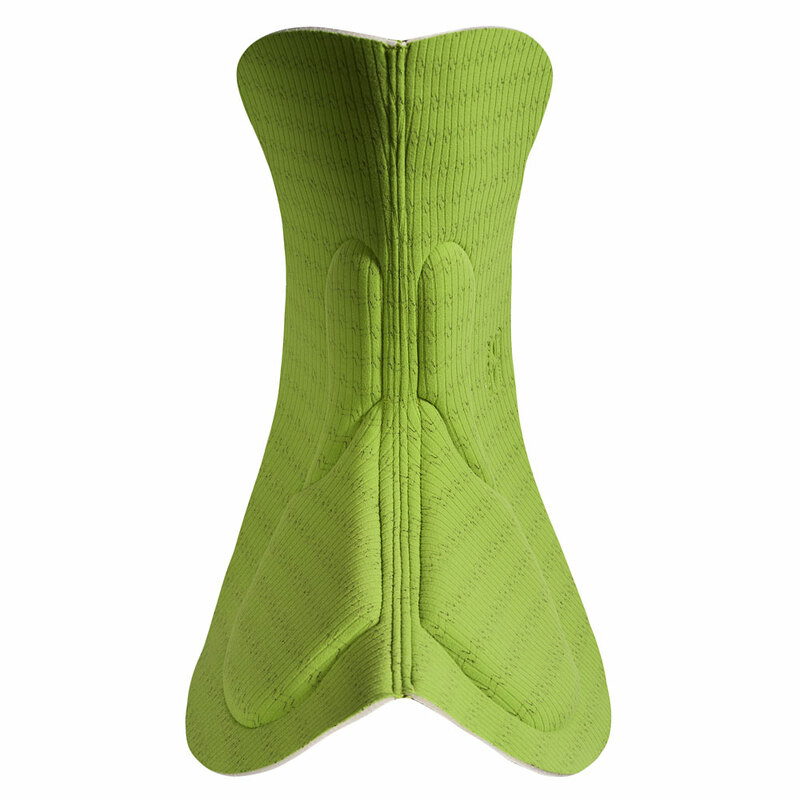 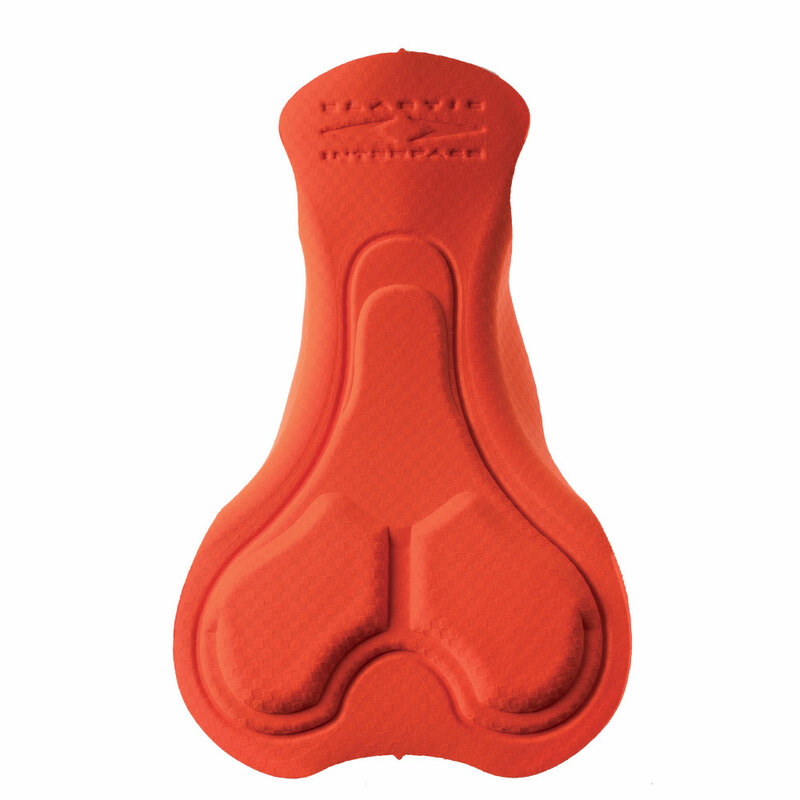 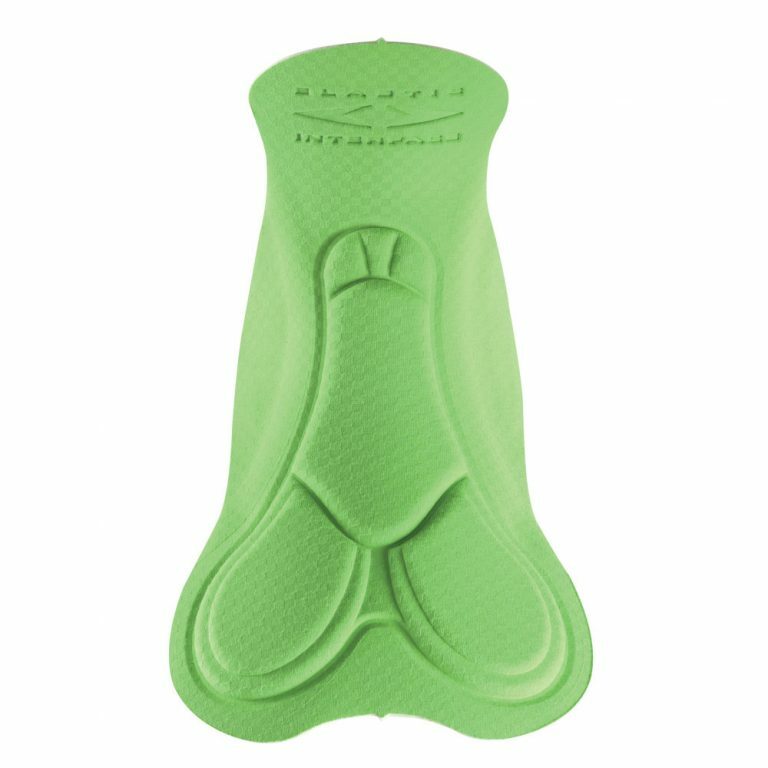 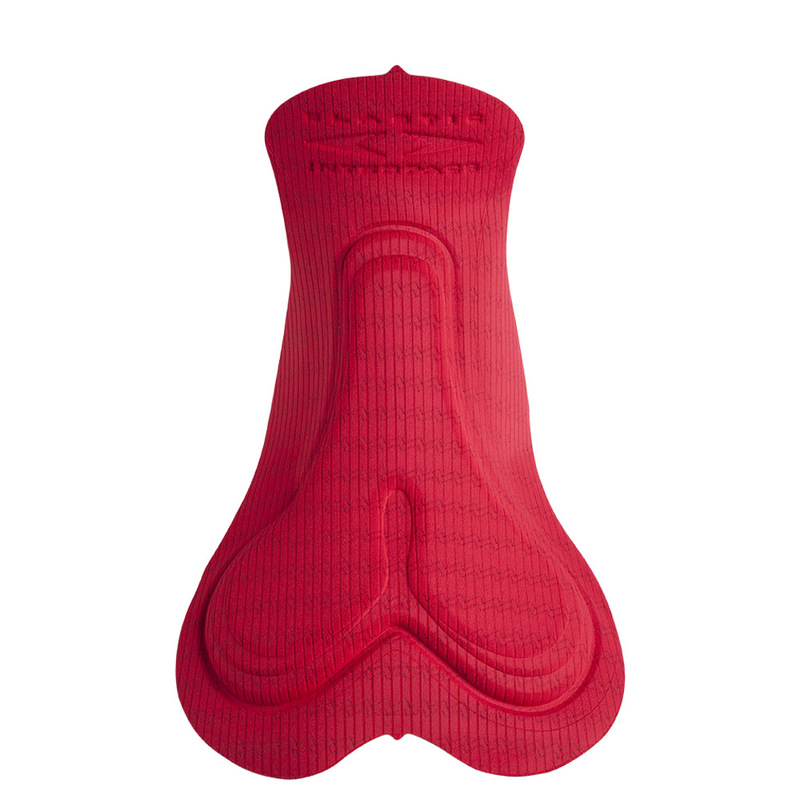 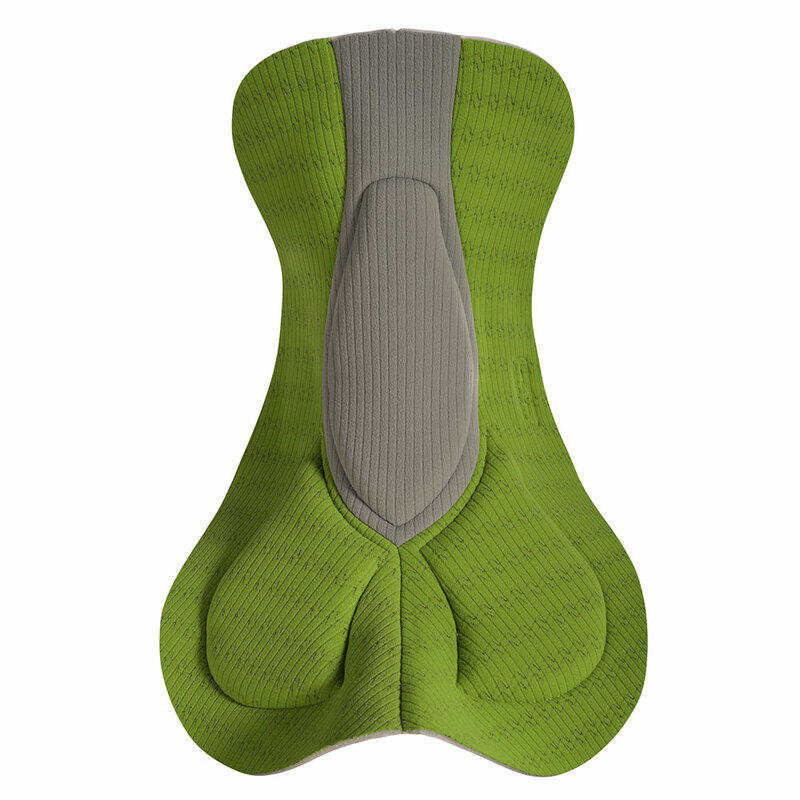 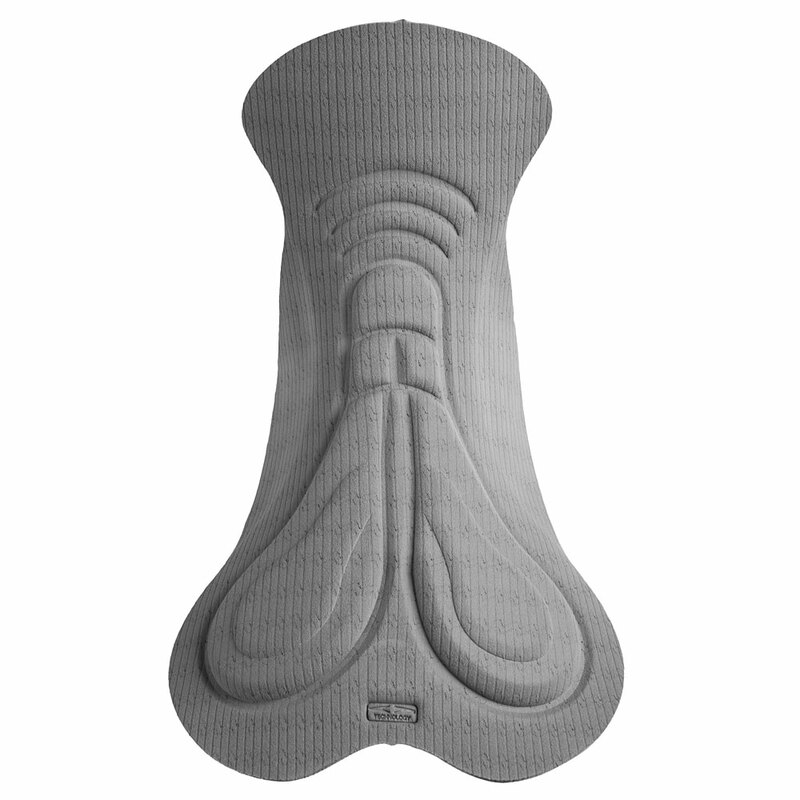 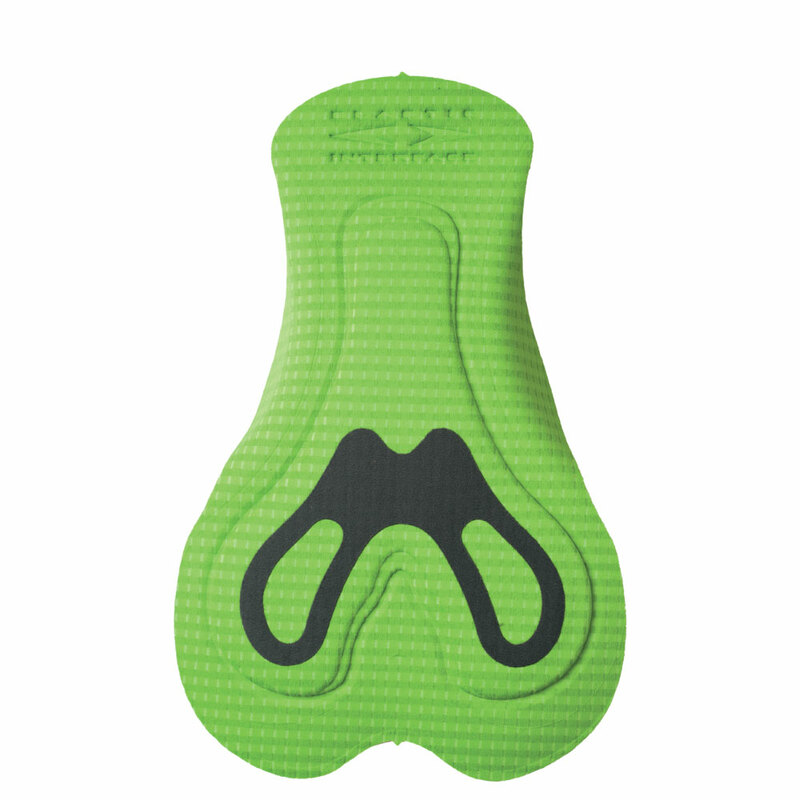 Endurance Anatomic Men has a central channel to relieve pressure from the perineal zone and provide better blood flow.